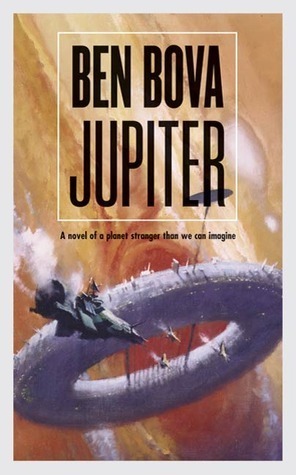 From legendary Science Fiction author Ben Bova comes Jupiter. 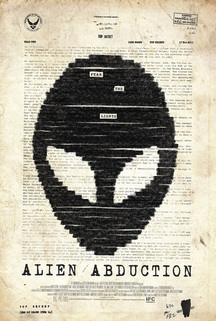 Grant Archer only wanted to study astrophysics. But the forces of the "New Morality," the coalition of censorious do-gooders who run 21st-century America, have other plans for him. To his distress, Grant is torn from his young bride and sent to a research station in orbit around Jupiter, to spy on the scientists who work there. Their work may lead to the discovery of higher life forms in the Jovian system-with implications the New Morality doesn't like at all. What Grant's would-be controllers don't know is that his loyalty to science may be greater than his desire for a quiet life. But that loyalty will be tested in a mission as dangerous as any ever undertaken-a mission to the middle reaches of Jupiter's endless atmosphere, a place where hydrogen flows as a liquid, and cyclones larger than planets rage for centuries at a time. What lurks there is more than anyone has counted on...and stranger than anyone could possibly have imagined.